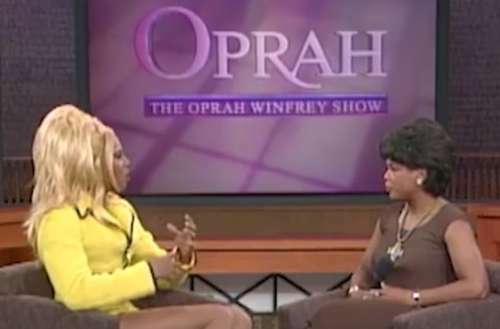 Will the Upcoming Oprah Winfrey RuPaul Interview Top Their 1995 Chat? 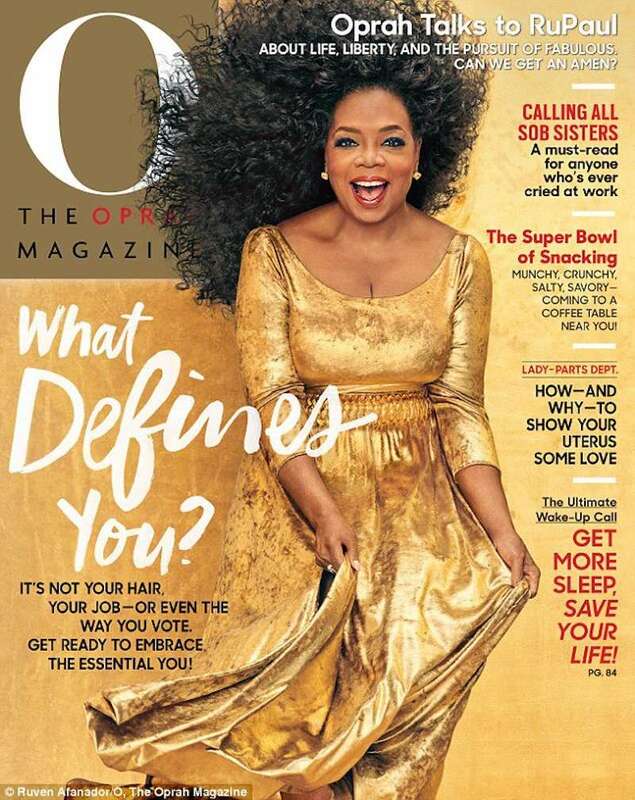 The February 2017 issue of O: The Oprah Magazine will feature an interview between “our future president” Oprah Winfrey and legendary drag queen RuPaul. 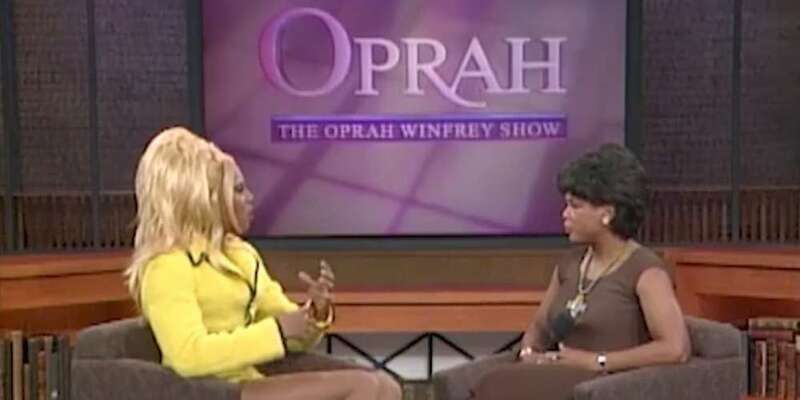 According to the leaked cover, they’ll discuss “life, liberty and the pursuit of fabulous, can we get an amen?” But we wonder if their chat will be as illuminating and thoughtful as the 1995 Oprah Winfrey RuPaul interview when RuPaul appeared on Winfrey’s daytime talkshow, The Oprah Winfrey Show. Well this whole show is about how … if you can be a drag queen in Georgia and black, anybody can make it. But I know there were some times when you didn’t feel like you could, like when you were living back at your sister’s house, everyday walking the mall at the Beverly Center and contemplating suicide for a while. Let’s pause there for a second. Oprah Winfrey in 1995, a daytime talkshow host for housewives across America, admitted that she knew “a lot of drag queens.” Let that coolness sink in for a second…. aaaand we’re back! Their 1995 chat also included a bit on how RuPaul went from punk rock to drag. If you remember, RuPaul once fronted a punk band called Wee Wee Pole. About 14 years after her interview with Winfrey, RuPaul would go on to start a little show called RuPaul’s Drag Race. Perhaps you’ve heard of it?